One week after earning a standing ovation for her newest song, “My Love,” at the Grand Ole Opry, Clare Dunn is on the road again. This time, she’s sharing the stage with Cassadee Pope and Hannah Ellis as part of 2019’s CMT Next Women of Country Tour, an 11-date run of shows kicking off tonight in Tampa, Florida. 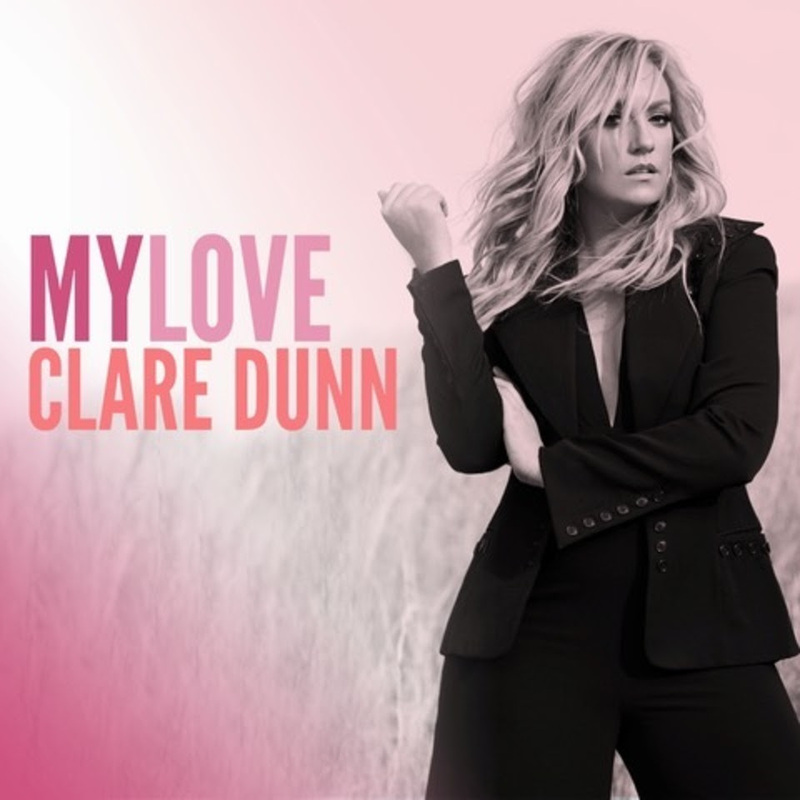 Not only an explosive act onstage, Dunn remains a vital force in the recording studio, where she recently co-wrote, co-produced and arranged her new song “My Love.” The “supersized country-pop anthem” (Rolling Stone) was released on April 5th and has already found a welcome home on Spotify, where it can be heard on popular playlists like New Boots, New Music Nashville, and Wild Country. Dunn’s strong work ethic stems from her childhood in Two Buttes, Colorado, where she grew up working on the family farm. Now a Nashville resident, she remains invested in her local community, recently jamming with a group of girls from YEAH (Youth Empowered Arts Humanities) and The Southern Girl’s Rock Camp. On the road for the next three weeks with the 2019 CMT Next Women of Country Tour, Clare Dunn will bring her unique combination of country-rock firepower, Telecaster twang, and soaring vocals to venues across the Midwest and Atlantic seaboard.